Which do you value more – simplicity or flexibility? You’ll certainly find smaller differences – like how one platform calculates shipping rates, or how the other handles product variations. Those considerations matter to some people, but most first-time shop owners aren’t going to notice them, which is why I think it still all comes back to that one question. So how did I come up with that one overriding question? And what makes one of these platforms simpler, and the other more flexible? At their cores, WooCommerce and Shopify have two different approaches for helping you create an eCommerce store. WooCommerce is a self-hosted eCommerce platform built on the open-source WordPress software, which is by far the most popular way to build a website in existence. With a self-hosted tool like WordPress, you will actually install the software on your own web hosting. And because it’s on your own web hosting, you (or your developer) have full access to edit 100% of the underlying code. On the advantage side, you have the ultimate flexibility to make any change you want. Additionally, there are no arbitrary restrictions placed on what you want to do and, if you’re willing to pay a developer, you can pretty much make the platform do whatever you want it to. Sounds peachy-keen so far…so what’s the trade-off? Convenience, or lack thereof. Because you’re hosting the software yourself, you, or someone you hire, are responsible for all the security, maintenance, and updates…all that unfun stuff that is 100% necessary, but doesn’t actually contribute to growing your store (unless something goes wrong). In a nutshell, you gain a lot of flexibility at the expense of simplicity. Shopify, on the other hand, is a hosted eCommerce platform. That means Shopify hosts the software for you. 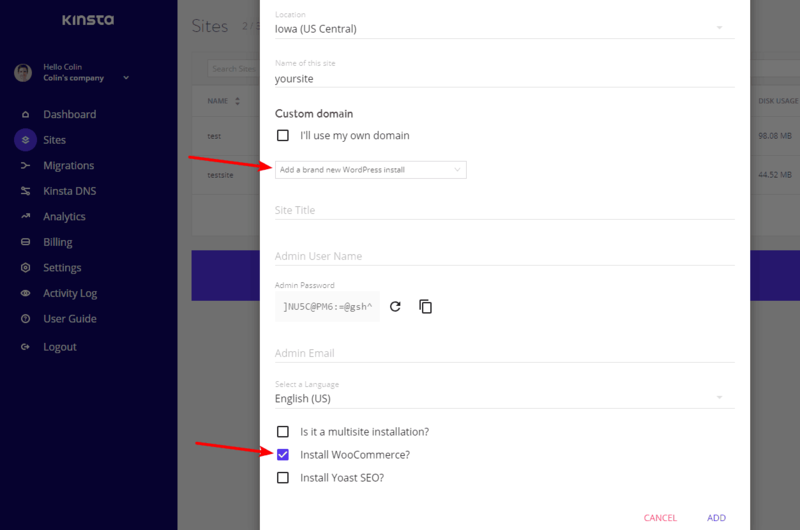 You don’t have to install it on your own server – in fact, you never have to interact with the underlying code in the Shopify software. 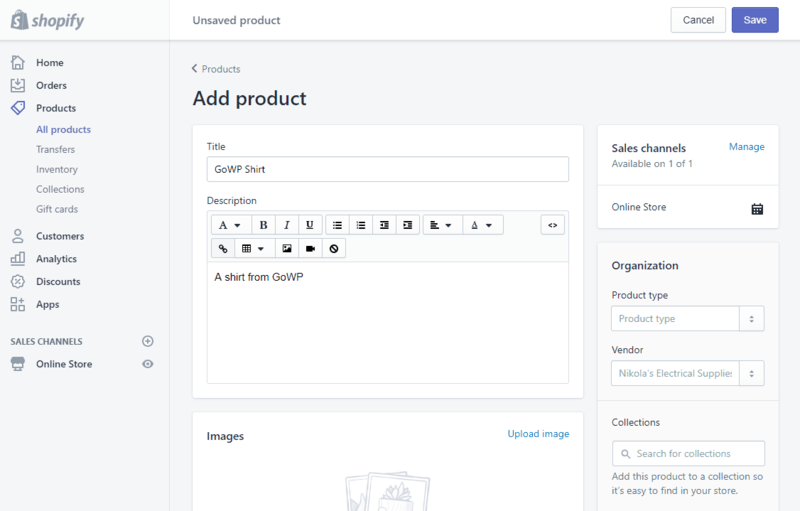 All you’ll do is use the dashboard Shopify gives you to build your store. That approach is super convenient. There’s no doubt about it. Shopify handles all the maintenance and security for you – you just need to focus on growing your store. If you’re not a technical person, that sounds like a dream come true! So what’s not to love? Well, because you’re relying on Shopify to handle everything for you, you lose the flexibility of WooCommerce because you no longer have the ultimate power to change any little detail about your store. Now, Shopify does do a great job at still giving you lots of ways to customize your store. 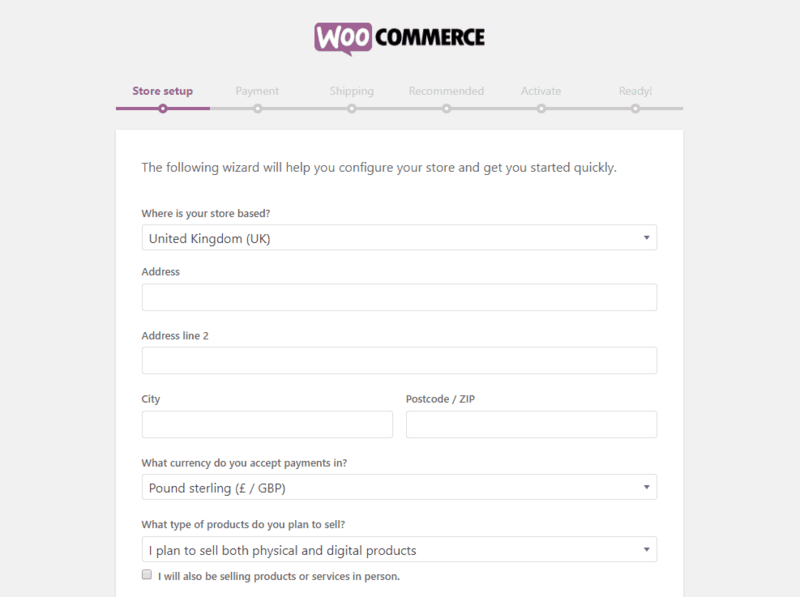 But there are some limitations and hard-coded rules, so you’ll never have as much flexibility as you get with WooCommerce. For example, you can’t add your own server-side code. And there’s a hard limit of 100 variants and 3 options per product. And on a less technical front, you’ll also have to abide by the Shopify terms of service. While most stores are unlikely to hit any issues, there are some things you just can’t sell with Shopify, like guns or maybe even some skincare products. Ok, so now you know the core differences between these two platforms. But how is that going to affect you on a daily basis, and what does it look like to create a store with each platform? Well, I can’t show you 100% of each platform without turning this comparison into a book, but I can give you a high-level look at how it works to build a store with each platform. Themes – themes let you customize how your site looks. You can find thousands of dedicated WooCommerce themes that can instantly set you up with a great-looking store. Plugins – plugins help you add functionality to your store. You can use them for stuff like cart abandonment emails, analytics…anything! One of the best things about WordPress is just the sheer number of extensions. There are well over 55,000 free plugins alone, plus thousands more premium options. And if you can’t find what you want with a plugin or theme, you always have the ability to get something custom coded by a developer. To create a Shopify store, all you do is sign up for a Shopify account – no need to find hosting or install any software. And you’ll also need to perform some basic housekeeping – like setting up tax rate information and shipping details. Apps – Shopify has its own App Store of pre-vetted apps that you can use in your store to add functionality. Some apps are free, while others you’ll need to pay for. The selection isn’t as large as WordPress, but you can probably find an app for most of what you’ll want to do. Themes – like a WooCommerce theme, you can pick a Shopify theme to change up how your store looks. WooCommerce vs Shopify: Which Is Cheaper? This is a hard question to answer because there are a lot of variables that go into it. Depending on your needs, you might pay more for Shopify. Or, you could well pay more for WooCommerce. 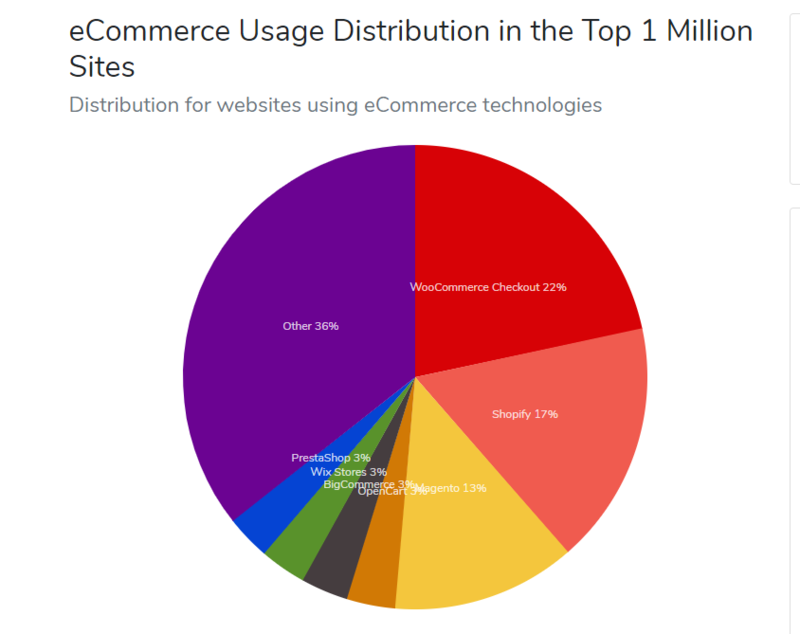 Overall, though, WooCommerce has the potential to be cheaper. WooCommerce has very low fixed costs. The WordPress software is free. 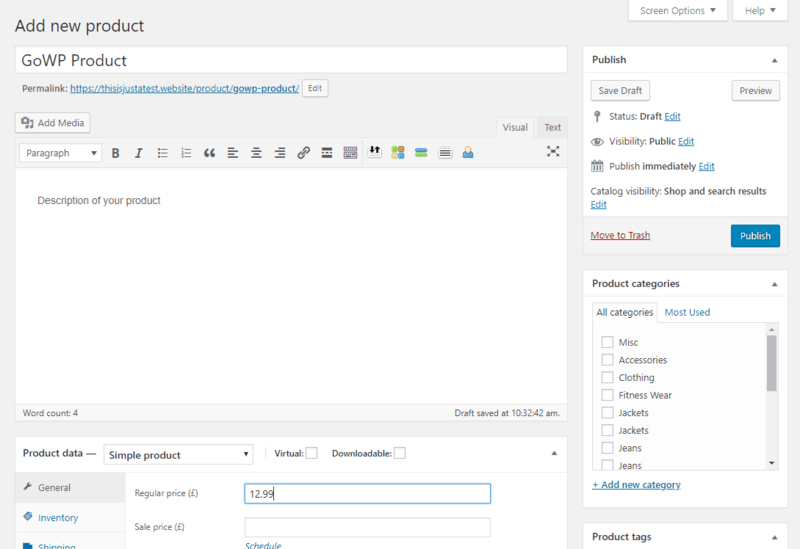 And the core WooCommerce plugin is also free. So basically, your only 100% unavoidable fixed cost is the cost of your hosting and domain name, which could be as little as ~$70 per year (it could also be $30+ per month for a semi-busy store and managed WordPress hosting). With that being said, it would be exceedingly rare to find a busy WooCommerce store that wasn’t using any premium plugins or themes. A premium WooCommerce theme will likely run you $60+. And depending on which premium plugins you need, you might spend anywhere from $100 to $1,000+ for them. Most of those payments get you 12 months of support and updates. You’ll be able to continue using your plugins after the first year – but you’ll need to pay again if you want to continue to receive support and updates. The cost to access the Shopify platform. This starts at $29 per month and ranges up to $299 per month. 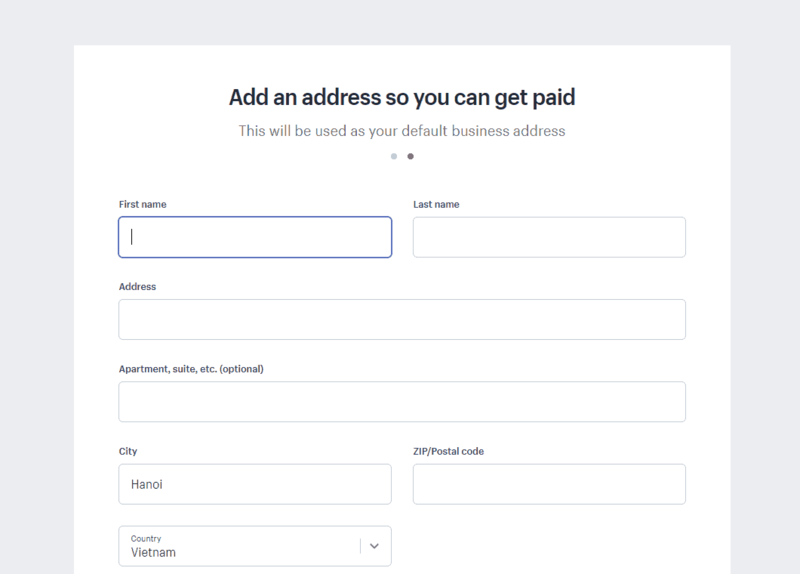 Additionally, if you want to use an external payment gateway, Shopify will charge you a transaction fee that ranges from 2% to 0.5% for that privilege, which is important to keep in mind. Like WooCommerce, though, that’s probably not all you’ll pay. You’ll also likely want one of the premium Shopify themes, which are a bit pricier than WooCommerce themes and run into the $140+ range. Similarly, you’ll probably also want some premium Shopify Apps. And unlike WordPress plugins, premium Shopify Apps are an ongoing monthly expense. The price depends on the app, but the cost can quickly add up. And there’s a reason they’re both popular. Each tool has its place, and neither is the right option for 100% of users. 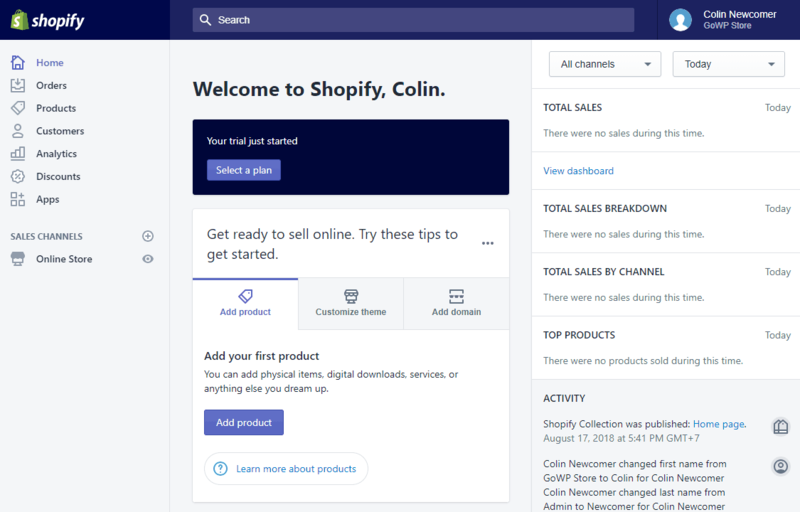 If you’re just getting started with eCommerce and have never built a website, or if you just generally have a standard store with no unique requirements, Shopify makes a great option because it’s simple and it will let you focus on growing your store without worrying about any technical issues. On the other hand, if you’ve already built a few websites with WordPress, or if you’re looking for a platform that you can really dig in and customize to your store’s unique needs, WooCommerce is the best platform for your store. 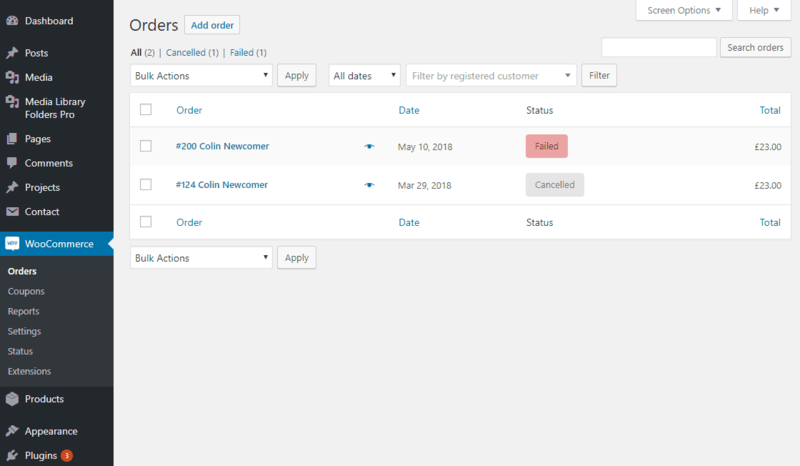 And if you do decide to go with WooCommerce, partnering with a service like GoWP can take the maintenance load off your shoulders so you can spend more time growing your store.